In our current state — somewhere along the continuum between brick and mortar data centers and stateless servers — there are gaps aplenty to be filled and a plethora of companies around to fill them. But where should we head next when it comes to infrastructure startups that provide the workflows, scheduling, monitoring and other tools that keep things running smoothly? Infrastructure startups find themselves competing in a space where their tasks may be muddled by the continually changing nature of the stack and the applications run on it. Hightower points to a key tension at hand early on in the conversation. Currently, we face a situation where many of the big framework providers may offer many of the required infrastructure tools, but just as many business problems exist without solutions, and startups are rushing in to fill those gaps. And while these various startups may be filling gaps in the meanwhile, the net effect may be a whole lot of wasted effort. 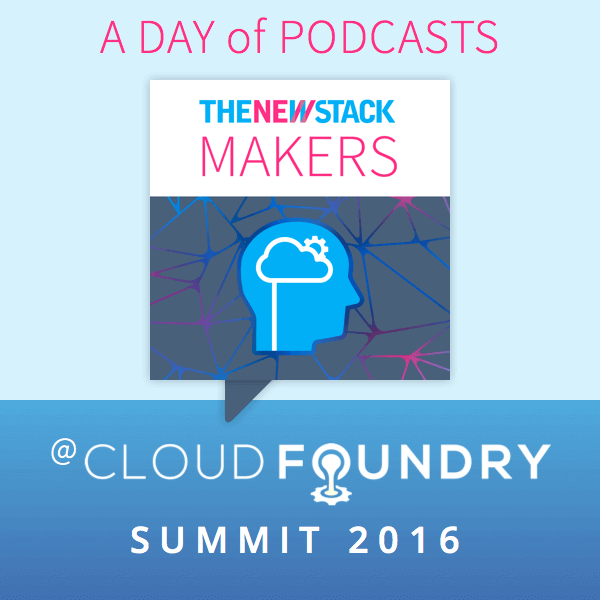 We’re podcasting from the Cloud Foundry Summit, in Santa Clara, California! 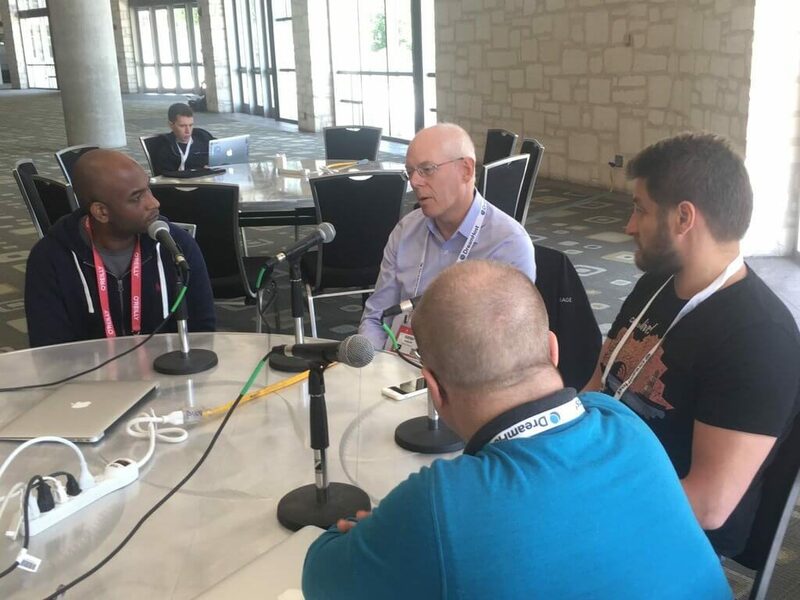 We’ll be interviewing subject matter expects all day long, on how to move through disruption to transformation, and how to find the path to the multi-cloud world. 9 am – 5 pm. According to Dobson, it might be after the convergence that we’ll find truly efficient innovation. The problem for now, however, is that we are currently stuck with old tools for use on new technologies. For example, we use monitoring tools that are intended for monolithic technologies on ethereal microservices, or schedulers that take longer to schedule than the actual lifetime of the process it schedules. When the act of using a tool is actually more complex and time-consuming than that which it runs, schedules, monitors, what have you, then the tool is simply a necessary waste that is begging for replacement. OpenShift is Red Hat’s Platform-as-a-Service (PaaS) that allows developers to quickly develop, host, and scale applications in a cloud environment. 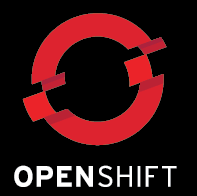 With OpenShift, you have a choice of offerings, including online, on-premise, and open source project options. Nonetheless, we often find ourselves somewhere in the middle ground. Red Hat OpenShift is a sponsor of The New Stack. Feature Image: Left to right is Kelsey Hightower, Adrian Cockcroft, Jamie Dobson and Alex Williams (sans Fedora).